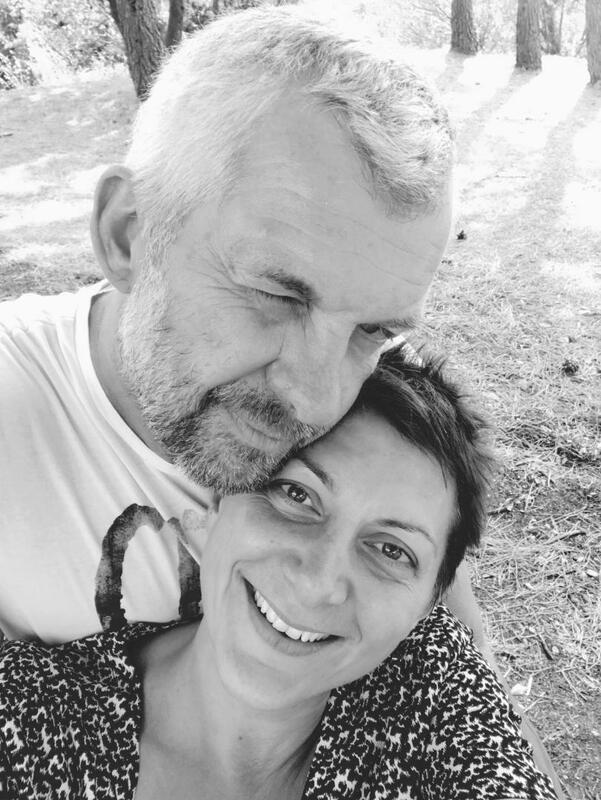 Delphine and Philippe welcome you to this typical Provençal village with its alleyway, little courtyards, plane tree and way of life, part hidden, part out in the open. 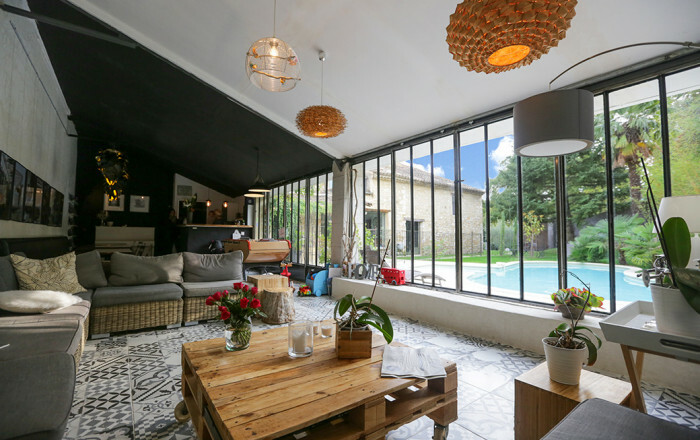 Superb traditional 'bastide', sympathetically renovated and tastefully decorated. You're in the Drôme Provençale, near many tourist attractions. Stroll around the market at Nyons (a few kilometres away) or Vaison-la-Romaine and discover the gastronomic delights of this lovely region: truffles, 'ravioles' and other Provençal specialities. Studio (queen-size bed), well equipped kitchen, shower room/WC. Veranda and terrace (access to fitness equipment and sauna).